The NZ Spatial Users group has been specifically created with NZ MapInfo Pro users and location intelligence enthusiasts in mind. Find out how location intelligence can be applied to new business problems and opportunities. 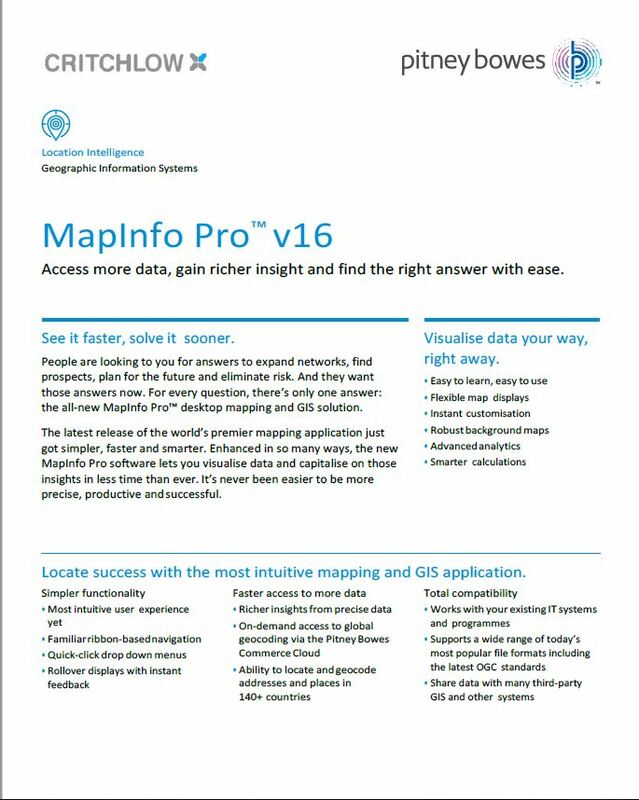 Visit our YouTube page for tutorials on MapInfo Pro and MapInfo Pro Advanced.